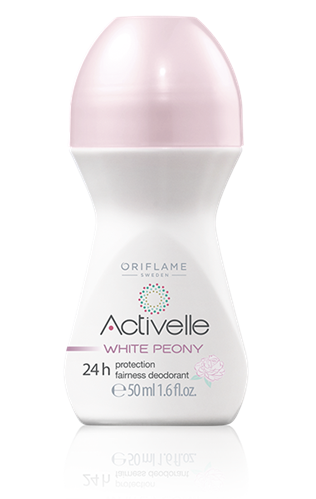 ACTIVELLE WHITE PEONY roll on is a little bit different product in the entire 24 hours protection antiperspirant products line. Also, the product contains PAEONIA LACTIFLORA ROOT EXTRACT. Both of these ingredients - Octadecenedioic acid and Rumex occid. extract, are safe, according to SKINDEEP database. 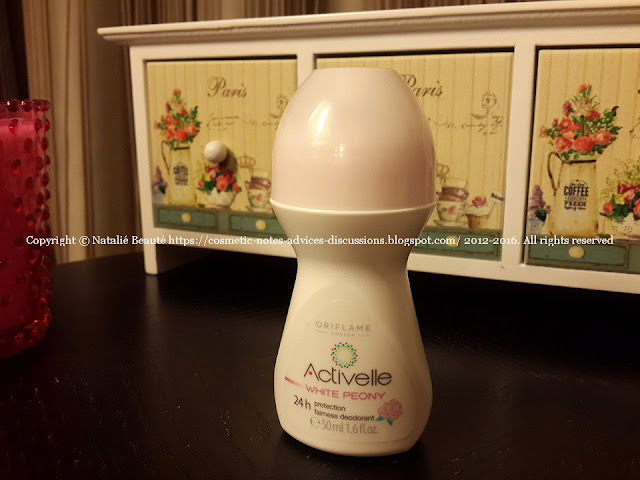 The product is really long lasting, providing good protection and very beautiful fragrance. 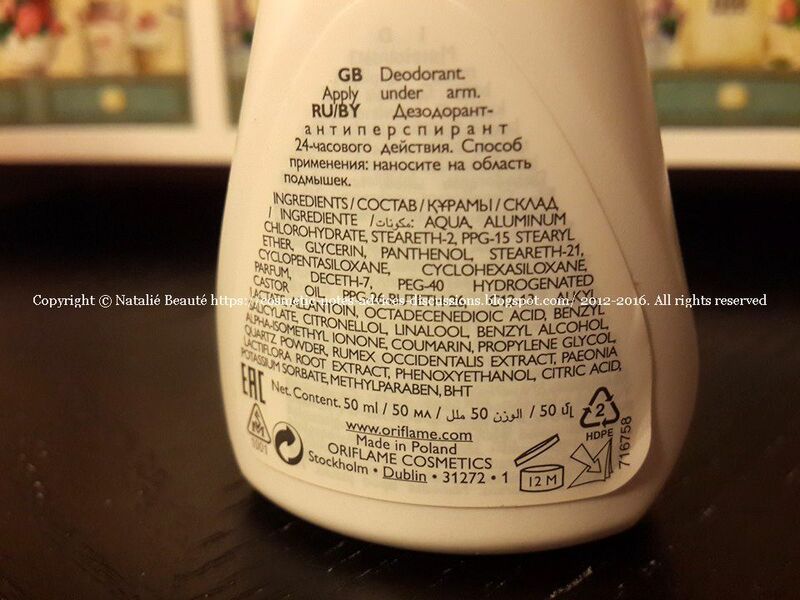 About the whitening effect on your underarms - the effect comes gradually, with its regular use. The product is in small plastic roll on bottle, 50 ml. It's available for selling in just several countries, for now. If you think, that you may need exactly this kind of product with this claimed effects, you can make your choice. Notice: the scent is noticeable - it smells like very expensive white cosmetics. It can suit very well together with ETERNITY MOMENTS by CK, DALIA by Salvador Dali, EX'CLA-MA'TION by COTY, and any other perfume, containing powdery Peony scent.